My heart sank and aches to think that there are teenagers, children, or adults who want desperately to leave the burden and shame of their past mistakes behind, but don’t know how. We aren’t saved because of any effort of our own here and now, we are saved, forgiven, and set free because of the accomplished mission of Jesus on the cross those 2,000 years ago! Don’t think God forgiving you is anything but your receiving of a completed work of grace and love on His part. You are a new creation. Everything old has passed away. All things are now new. (2 Corinthians 5:17) People will question it. Friends might doubt it. Family may turn from it. Satan will definitely attack it. No matter what: Stand on it. 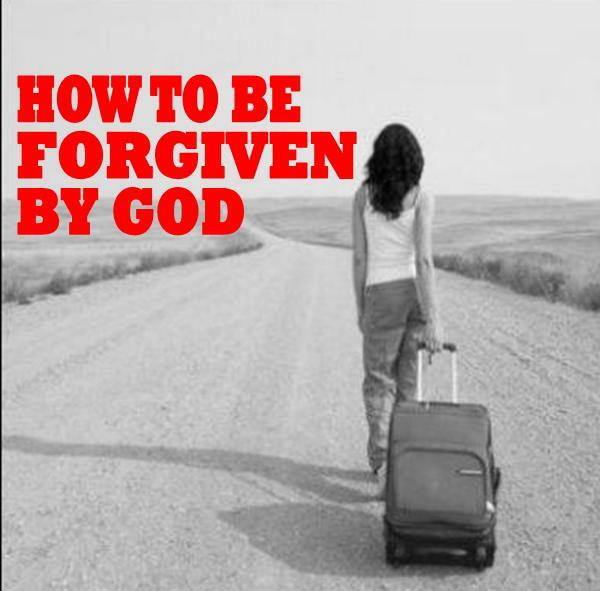 You ARE forgiven by the God who made you, loves you, and wants you to walk with Him right now and always.